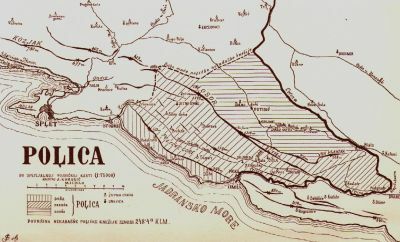 The Republic of Poljica was once set within the borders of Croatia. Settled above the Cetina canyon, these villages bear the same name, Poljica, even today and guard many secrets left to discover when entering this part of Croatia. The story of the Republic of Poljica is connected to the dark Middle Ages and the Renaissance. 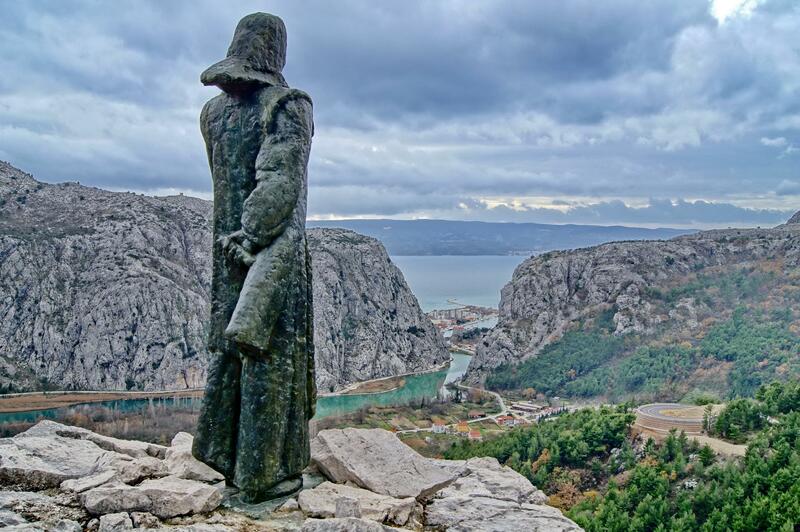 Settled in central Dalmatia, near Omiš, this autonomous community was organised as the “peasants’ republic” and had its own statute written in 1440. Today this is one of the most important Croatian historical legal statutes. Back in the middle ages, when torture was an arbitrary way of punishment, Poljica statute included that “everyone has the right to live”. 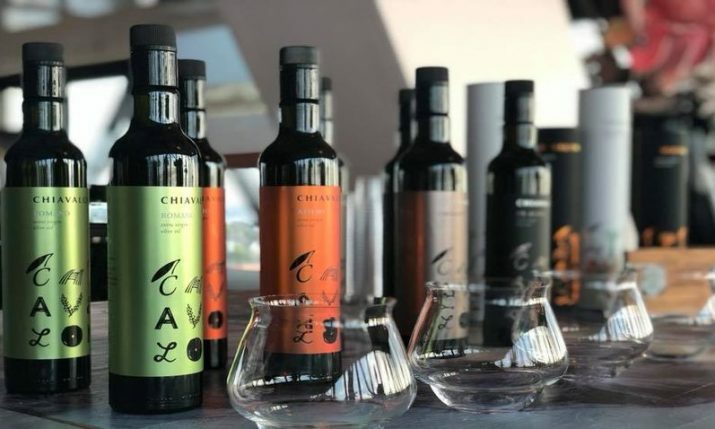 This area is surrounded by the gorgeous Cetina and Žrnovnica river and the Mosor mountain as well as its hinterland. It also included Eqetium, the ancient Greek colony and the area from Omiš to Stobreč. 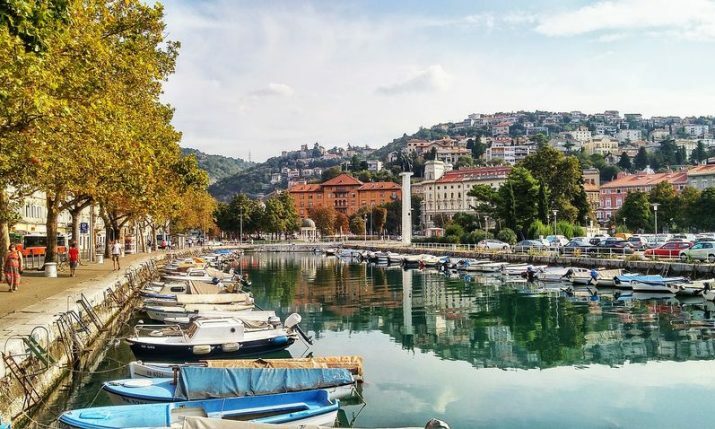 The name itself, poljica, comes from the Croatian word for field (polje) and the word republic was added in the 18th century by the Venetian writer Alberto Fortis. The parish commune of Poljica was founded by three brothers, Tihomir, Krešimir and Venetian writer Alberto Fortis. 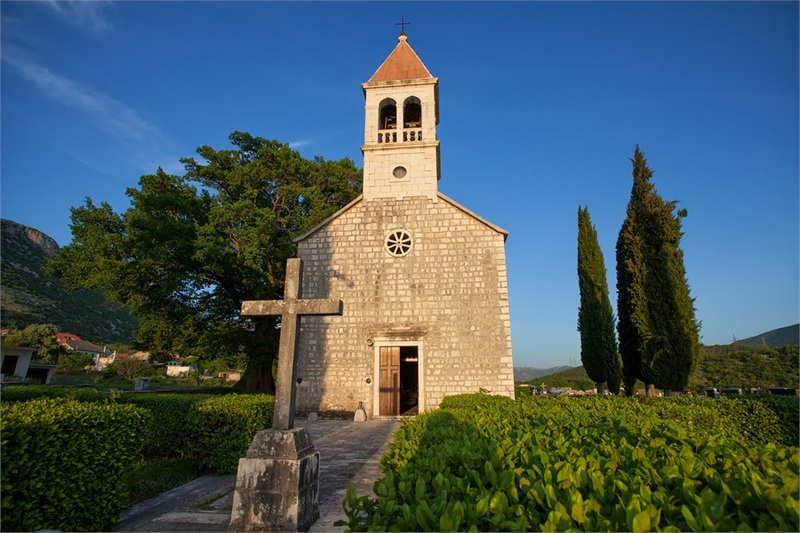 The parish commune of Poljica was founded by three brothers, Tihomir, Krešimir and Elem, sons of Croatian king Miroslav. The region was divided into twelve villages (katuni) and each of the free peasant villages chose an elder as a leader. He was called knez or little duke. They were being ruled by a supreme count. Together with the three judges, they were all of noble birth, but elected by the citizens. Some nobles came from different parts of Croatia and Hungary and they were called vlastela. 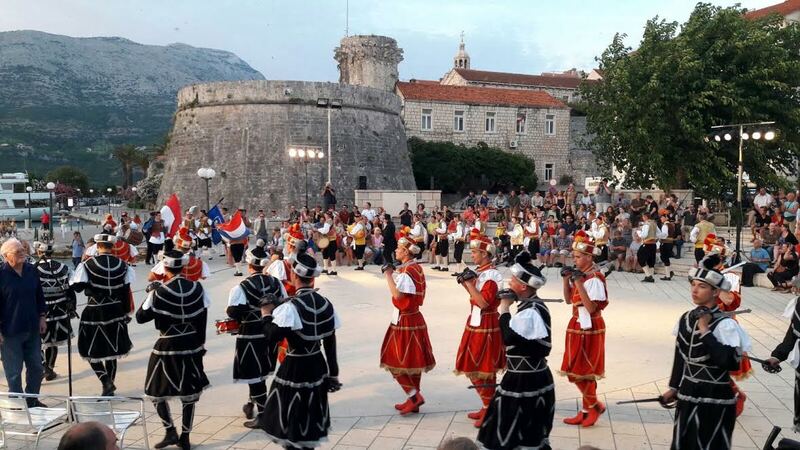 The original nobles, didići, were the descendants of the before mentioned king Miroslav and they had the right to lands, also called didovina, a term used in coastal Croatia even today when the land is passed on in the family. Highlanders of Poljica were allies of the Omiš pirates. Both accepted the sovereignty of Venice but with their own internal freedom being intangible. Still, from 1530 until the 17th century (1686) the Ottoman Empire impacted the Poljica Republic. In both battles, the Ottoman army was rejected. The first battle is known in Croatia also by its heroine, a young woman Mila Gojsalić. Even though she was a distant descendant of Croatian king Gojslav, Mila is considered a folk heroine. Ottoman Ahmed-pasha had an army of 10 000 men back in 1530 and was headed to take over Poljica. His camp was in a village called Podgrac in Gata. Just like in legends, he saw a beautiful girl, Mila, while walking around and decided to take her. Some sources say that she was raped and others state that she volunteered to be sacrificed – to lose her virginity to the Ahmed-pasha in order to come to the Turkish camp. On March 27th she walked into the camp early at dawn and set it on fire using the piled munition. This way she killed herself, Ahmed-pasha and numerous soldiers, but also surprised the other soldiers who were attacked by the people of Poljica. 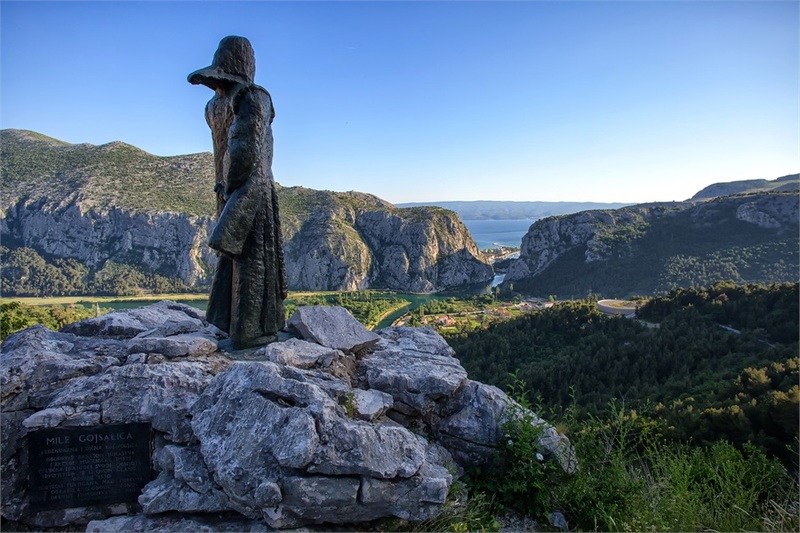 Today, the statue of Mila Gojsalić, sculptured by Ivan Meštrović, can be seen above the town of Omiš, near Cetina river, guarding it and its beautiful surroundings from the dangers of the enemies. A lot of eminent Croatian artists, besides the sculpturer, also incorporated Mila and this legend into their work – August Šenoa wrote about her and Jakov Gotovac composed the opera in 1951 bearing her name. 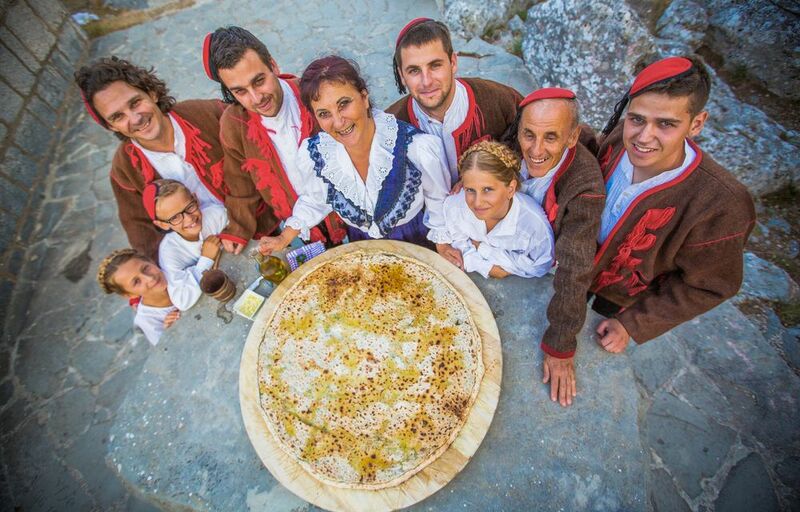 Mila’s birthplace is Kostanje and every year a manifestation is held in her honour. Even though this story might sound very familiar among the Croats, reality shows different. The story is set somewhere between the fiction and reality, but other (and surely) fictional heroines are far more familiar. 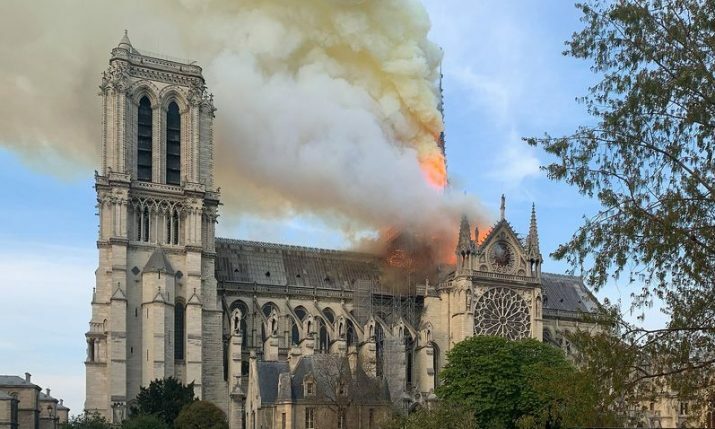 A similar story can be found in Judita, written in 1501 by famous Croatian writer Marko Marulić which could also be the base for the legend about Mila. 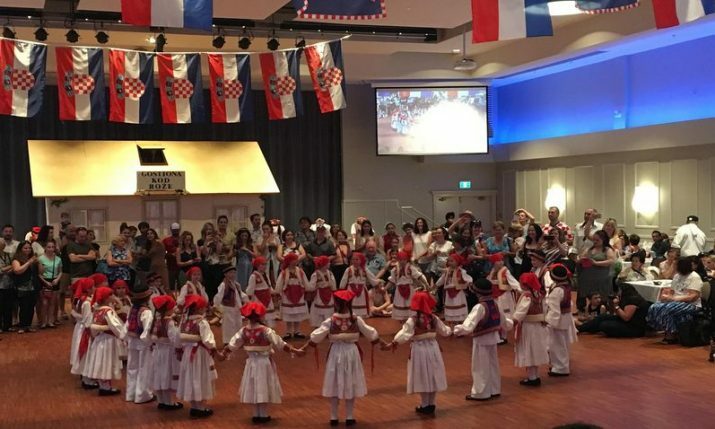 Other analogy can also be seen in Robinja ( The Slave Girl) written by Hanibal Lucić at the time the story about Mila and the Ottoman army took place and in Moreška, the famous story, and dance from the Croatian island Korčula. Still, the uncertainty about Mila as a real or fictional character is what makes this story about a forgotten Croatian Joan of Arc even more interesting.